Time To Shine provides religious building and church cleaning services to places of worship throughout the Greater Calgary Area. We take extra care to ensure your religious building is clean, sanitary, and spotless ensuring respect among the most sacred of areas. Our services are customizable and available 24/7. Our religious building and church cleaning services are available for all types of places of worship, refuge, and celebration. We deliver janitorial solutions to churches, mosques, temples, sanctuaries, and other religious venues. Time To Shine’s religious building and church cleaning services are available throughout Calgary and the Greater Calgary Area. 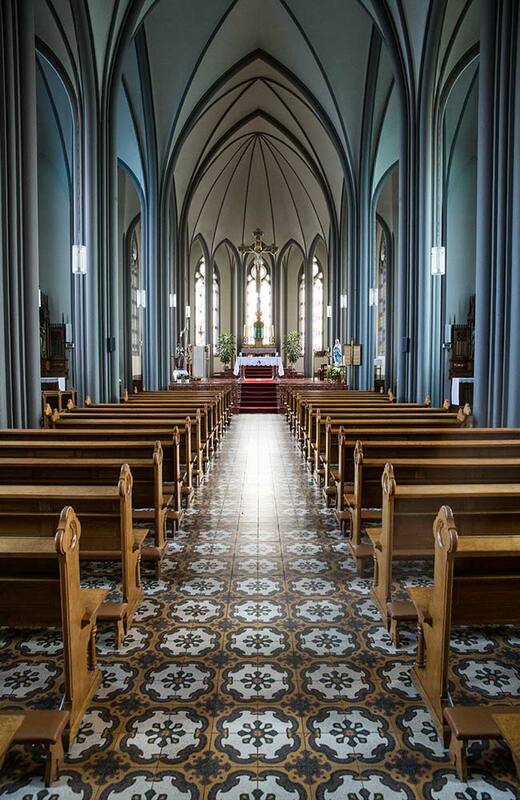 We have been helping religious institutions with their janitorial needs since 2009 and are recognized throughout the province as one of the best cleaning companies. Our company is fully insured, bonded, and supervised to provide your religious place of worship with the professional janitorial services it requires. Time To Shine Cleaning Services is reliable, recognized, and has the expertise to deliver complete customer satisfaction. We provide free, no-obligation cleaning quotes. Request a quote now.